Our car wash in Hampstead, MD has everything you need to give your vehicle the shine it deserves! We have self service car cleaning options for those who like to take their time as well as in-bay automatic car washing choices for those who are in a hurry. 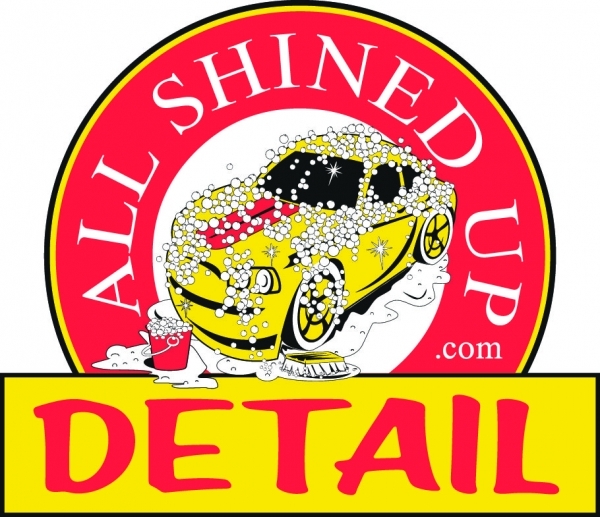 Whether it's an exterior car shine or an interior cleaning, All Shined Up car wash in Hampstead provides all the tools to make your car or truck look brand new.